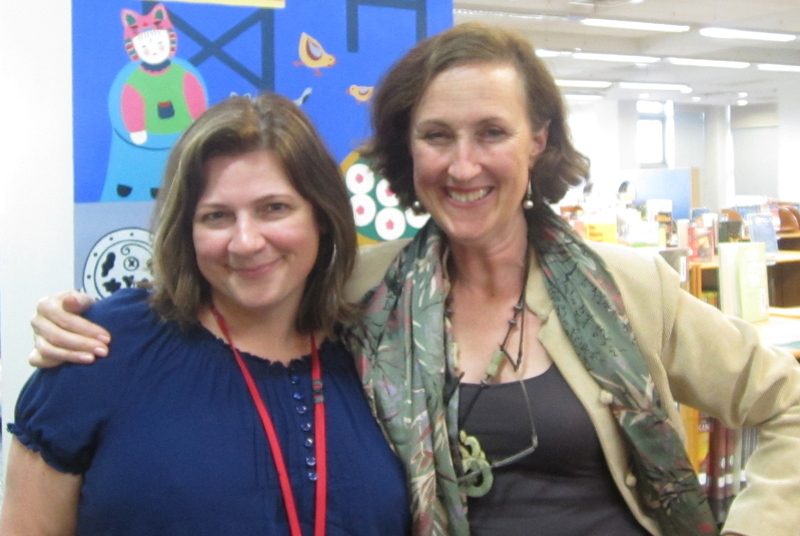 A Sssuper Day at SASssss Puxi!! 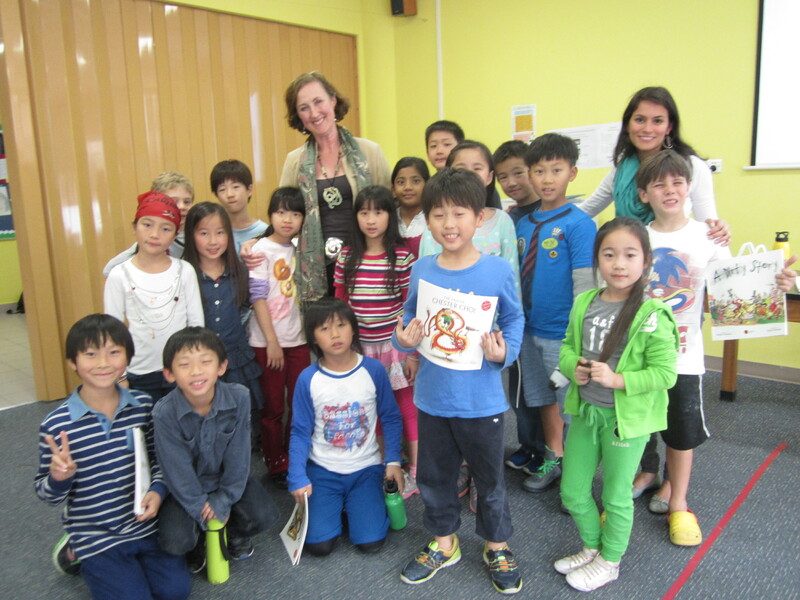 Wow – what a fabulous bunch of students I met today at Shanghai American School Puxi!! 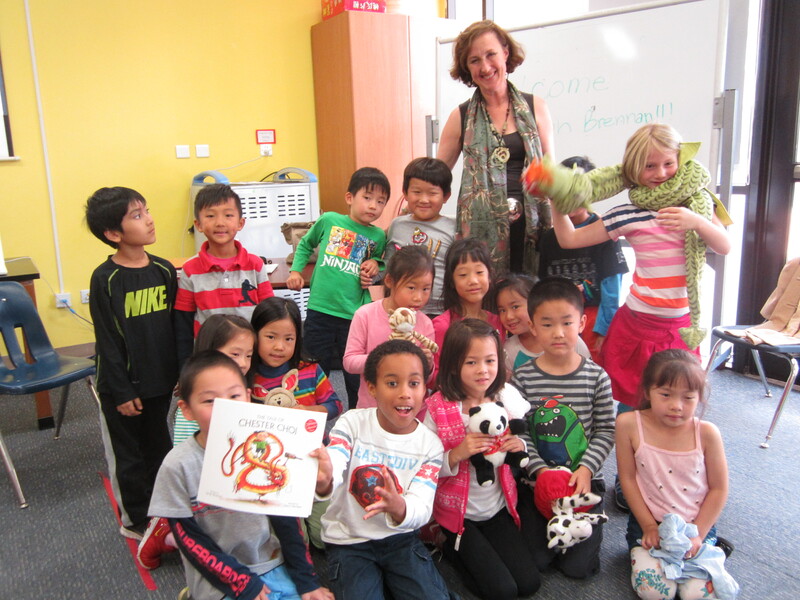 We had story readings galore, from Chester Choi to Pin Yin Panda to this year’s very special Sybil Snake! 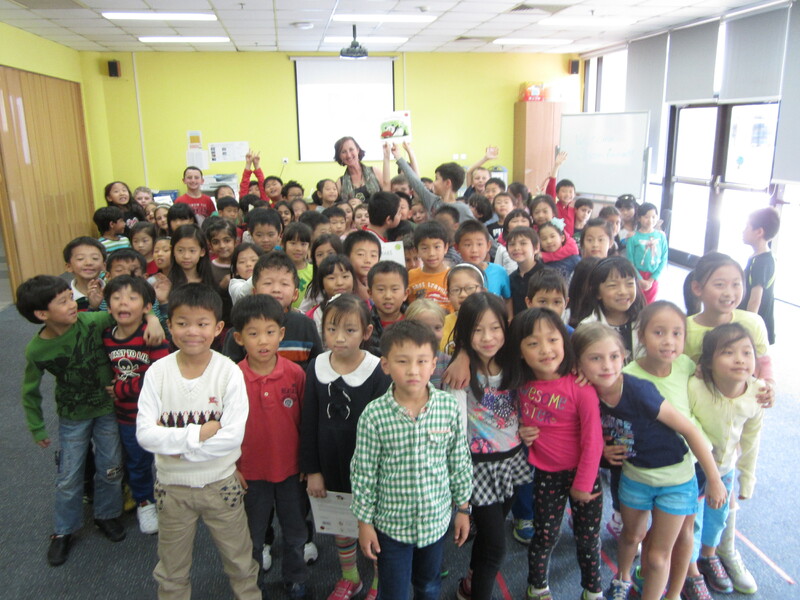 Here are the lovely Beth Rohrbeck, who was a wonderful author host, and some – but not all – of the terrific Grade Ones, ALL the Grade Twos, and some of the Grade Three and Fours,, not to mention the super-readers a.k.a the Library Pages of Grade Five, pictured at the bottom! Thank you for the warmest of welcomes and KEEP ON READING BOOKS!!!!! 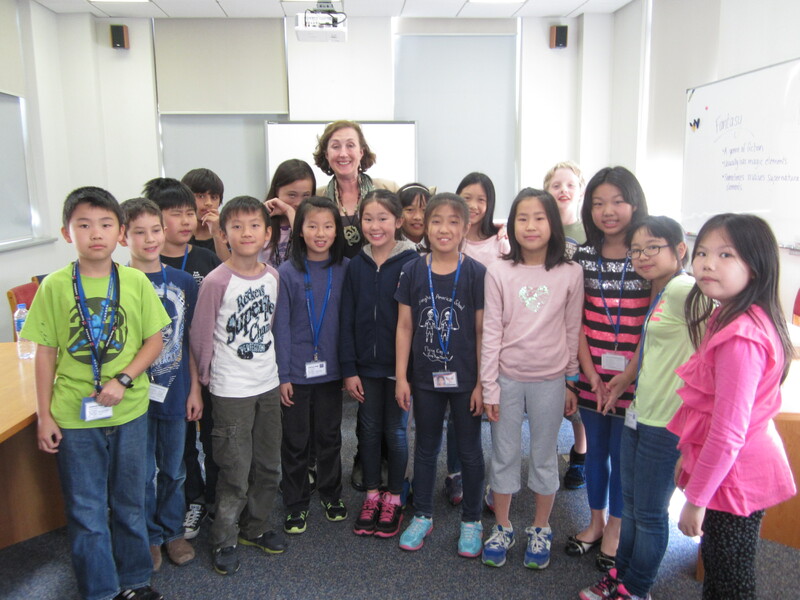 Soooososososo thank you for visiting our school, and also do you know any Korean history? That’s my pleasure Ain – I had a lot of fun! I wish I DID know Korean history as I know it’s really fascinating. I’ll have to start reading some as soon as I can!